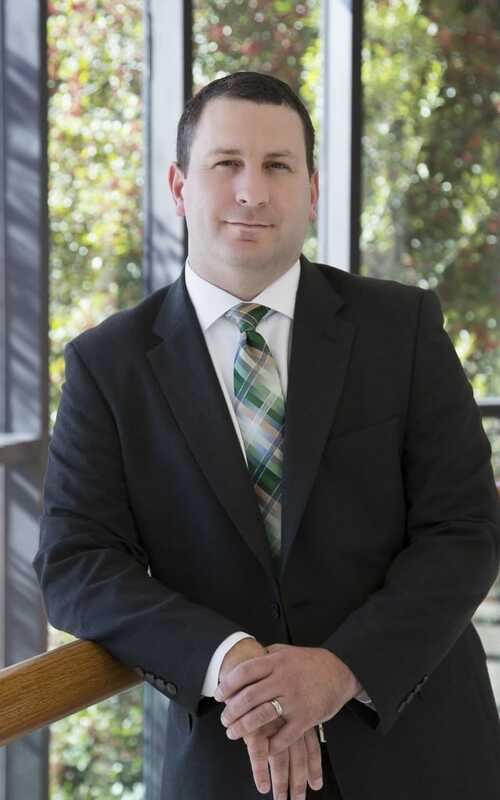 Aaron M. Kappler | Attorney | Thompson O'Brien Kemp & Nasuti, P.C. Aaron Kappler serves as the Managing Partner of the Firm. As Managing Partner, Aaron is responsible for the leadership and day-to-day operations of the Firm. Aaron has made it his mission to create an environment and culture at the Firm that promotes both professional and personal growth. Aaron concentrates his legal practice on the representation of clients in business/commercial law and real estate litigation and transactions.  He uses the experience and knowledge he has gained from years of complex litigation and transactions to help advise small to medium sized businesses in a variety of matters including corporate governance and leadership, organizational document revisions, mergers, liabilities, and more. Aaron is also active in the community. He currently serves on the Board of Directors for the City of Peachtree Corners Downtown Development Authority and a board committee for a local not-for-profit organization. Aaron is also a graduate of Leadership Gwinnett and served on its Economics Day Committee. Aaron has extensive experience advising and representing organizations and individuals in all aspects of business and commercial litigation, transactions, and bankruptcy and insolvency proceedings. Aaron’s experience includes the representation of contractors, subcontractors, developers, boards of directors, executives, and shareholders in matters including construction disputes, disputes related to the title and boundaries of land parcels, land use and zoning, corporate governance, unfair competition and trade, insolvency, bankruptcy, and dissolution. Aaron has tried cases before State Courts, Superior Courts, United States Bankruptcy Courts, and United States District Courts. Aaron has also represented parties before appellate courts, including the Georgia Court of Appeals, Georgia Supreme Court, and the Eleventh Circuit Court of Appeals. Aaron is also a frequent speaker on topics affecting businesses and their owners, including corporate governance, piercing the corporate veil and alter ego, insolvency, fraud, and contracts.